The Architects’ Journal and The Architectural Review have begun ramping up towards their 2019 Women in Architecture awards, releasing their Architect of the Year and Moira Gemmill Prize shortlists. 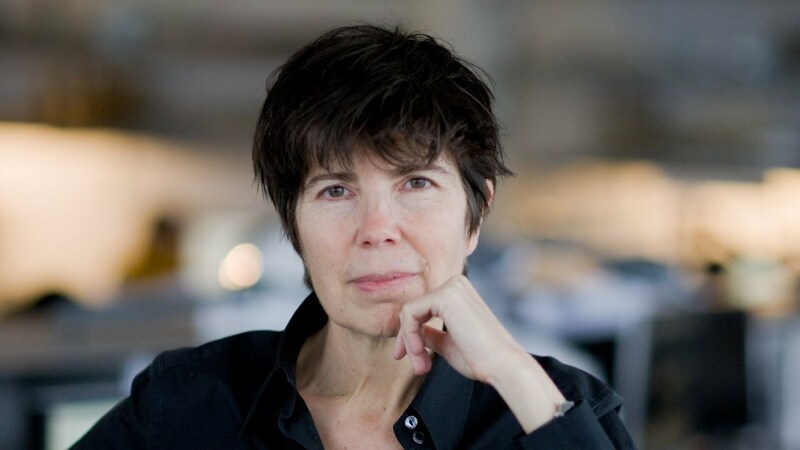 Elizabeth Diller of Diller Scofidio + Renfro (DS+R) took home the 2019 Jane Drew Prize, a career recognition of architects who have raised the profile of women in the profession. DS+R’s wide-ranging body of work and the consistently high level of finish and attention to detail in their projects were singled out in particular. French-Swiss architectural photographer Hélène Binet, who has contributed to the visual canon for 25 years with her heady photos that capture light, shadow, and materiality in sensitive interplays, was awarded the 2019 Ada Louise Huxtable Prize. 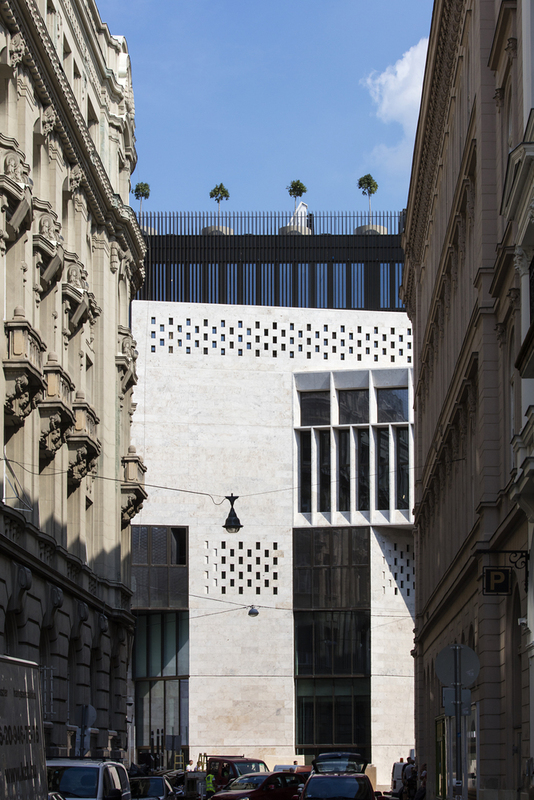 The prize recognizes those in architecture-adjacent fields who have contributed to the advancement of the field and built environment. 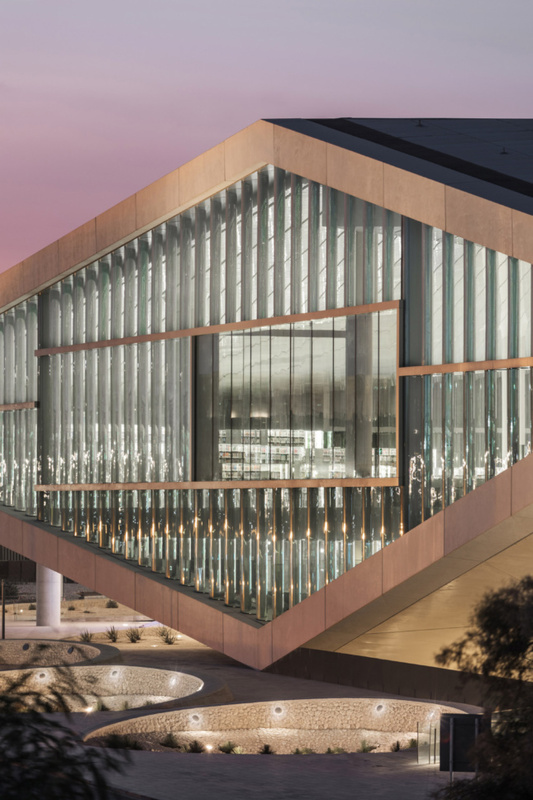 The combined Architect’s Journal and Architectural Review jury also released their shortlists for both the 2019 Architect of the Year award and the Moira Gemmill Prize for Emerging Architecture. The Moira Gemmill prize, named for the late Moira Gemmill, director of design at the V&A Museum, comes with a $13,000 award. The prize recognizes exemplary contributions of women architects under the age of 45 for their portfolio of completed works.